Even in the age of visual media, the written word still plays an important part in our day to day, from allowing us to escape to other universes from the comfort of our own homes, to shaping the visual and interactive media that we enjoy, to informing us of the products and services available to us both locally and internationally. Whether for escapist, entertainment or promotional purposes, Fish & Swallow can help you effectively tell the stories that you want to tell, and bring to the page, screen or web the images that you see in your mind's eye. Stories for print and visual media that explore ideas, bring characters to life, and illustrate whole new worlds. Informative and analytical text to publicise products and services, share brands, and get people thinking. Writeups for online channels, from the casual/social to the formal. Blog posts, social media and web articles. 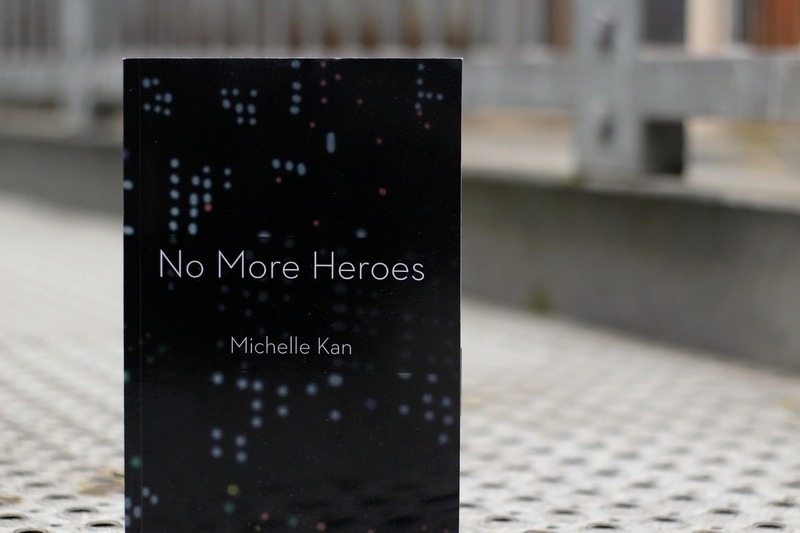 No More Heroes is an urban fantasy action/adventure story about young, would-be heroes who get more than they bargained for when they delve deeper into a world they never knew they were a part of. 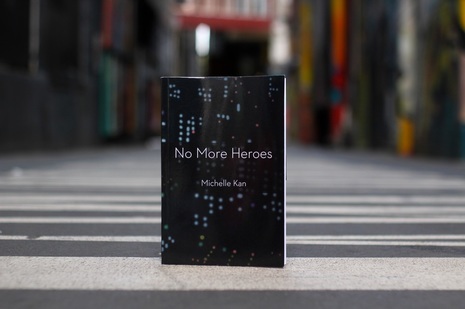 Featuring a diverse cast of players, a mystery to be solved, plenty of literary action and high-stakes battles, No More Heroes is a story about self-belief and camaraderie, persistence in the face of trials, and what it means to be the best version of yourself.